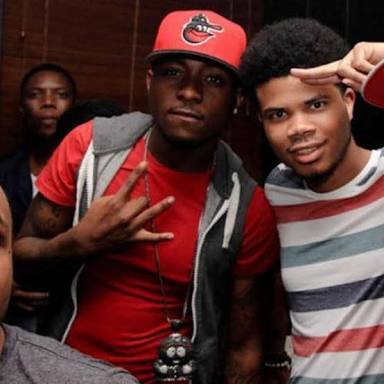 DMW boss, David Adeleke popular known as Davido has rehires his former manager Asa Asika. Davido confirmed this report on his twitter page with the caption. Welcome back Yellow. his career from 2010 until December 2012 before falling apart.